* does not include tax. 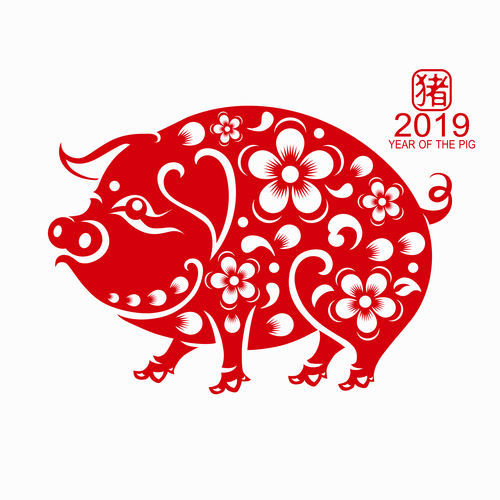 The last and 12th animal of the the Chinese Zodiac is the Pig or Boar. An animal associated to luck and fortune in the later life, implicit by it's features such as a full face and body. Chee Peng © 2017. All Rights Reserved.